Wheel rim roll forming machine , rolling steel wheel rims for max. 24". 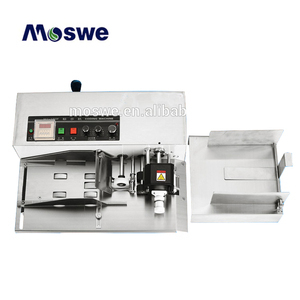 This machine is PLC control, touch screen operation, simple and convenient. 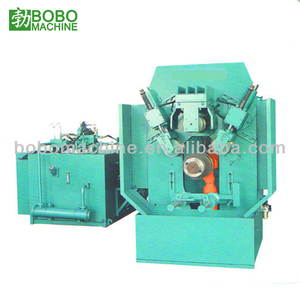 The main spindle is made of special forged alloy, high fatigue strength. 1.tubeless steel wheel rim production line for truck. 2.section steel wheel rim production line for truck. 5.tube integrated steel wheel(single piece steel wheel rims) production line for truck(no need welding process and coiling process). 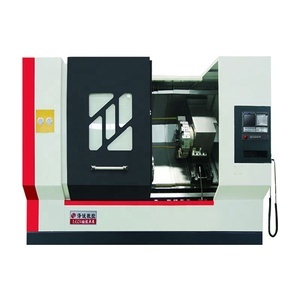 The machines adopt high speed iron steel, tungsten-carbide or other kind of material cutters. With the combination frame blade holder of high rigid cutter row on the rectangular, the machines have improved the rigidity and stability. 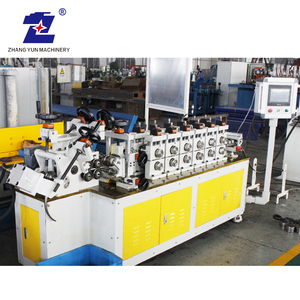 We believe in providing not only the quality machine,but also to work closely with our customers from the beginning of their project to the end. 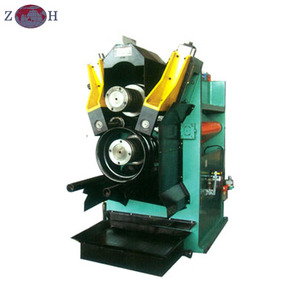 Rolling grinder charcoal powder grinding machine with easy operation and long working life Charcoal powder grinding machine apply to mixing solid material and liquid amterial in casting workshop, widely applied in various kinds of forming production line. It is a kind of ideal mixing equipment can be easily used in chemical industry, light industry, building materials, and other industries mixing with powder materials. The features This Series products of our company&rsquo;s dedicated reducer gear after heat treatment, it with good transmission, high safety coefficient,superior Performance and quality than general reducer on the market. 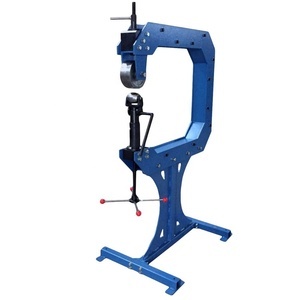 2018 Original 3D Wheel Aligner AUSLAND 600V+ 3D Wheel Alignment Better than Launch x631 Car wheel aligner AUSLAND-600V+ Multi-Station Automatic Tracking 3D Wheel Aligner: Ausland-600V+ s upport improperly leveled platform,it can be measured as long as the target is in the visual range. Camera beam follows lift movement automatically during the measurement procedure,ennable the operator to work on the chassis at any height. 2018 Original 3D Wheel Aligner AUSLAND 600V+ 3D Wheel Alignment Better than Launch x631 Car wheel aligner AUSLAND-600V+ 3D Wheel Alignment Features 1.Intelligent sound recognition 2.Measurement platform support:pit,four post lift, big scissor lift,small scissor lift 3.Auto trace function no requirement of manual intervention 4.Camera beam follows lift movement automatically during the measurement procedure,ennable the operator to work on the chassis at any height. We are the one of only 2 suppliers who is able to export to USA legally. AIRLINE connected to all major cities in CHINA. Welcome to visit our factory! 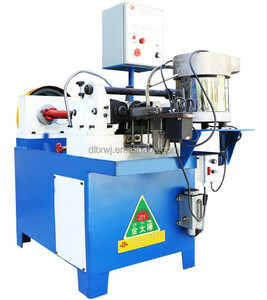 Alibaba.com offers 8,397 wheel roll machine products. About 1% of these are other metal & metallurgy machinery, 1% are wheel alignment, and 1% are other machinery & industry equipment. 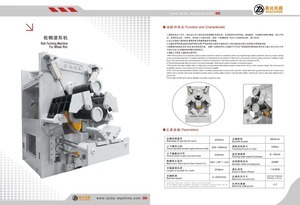 A wide variety of wheel roll machine options are available to you, such as free samples, paid samples. 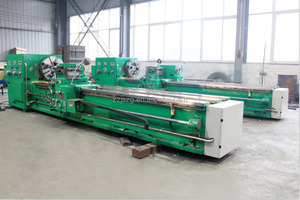 There are 8,438 wheel roll machine suppliers, mainly located in Asia. 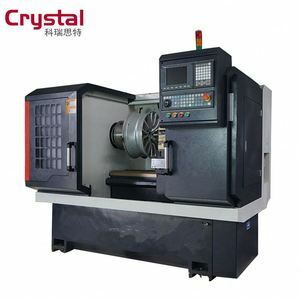 The top supplying countries are China (Mainland), Russian Federation, and Taiwan, which supply 99%, 1%, and 1% of wheel roll machine respectively. 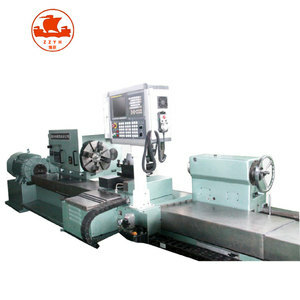 Wheel roll machine products are most popular in North America, Domestic Market, and Southeast Asia. You can ensure product safety by selecting from certified suppliers, including 2,327 with ISO9001, 875 with Other, and 263 with ISO14001 certification.